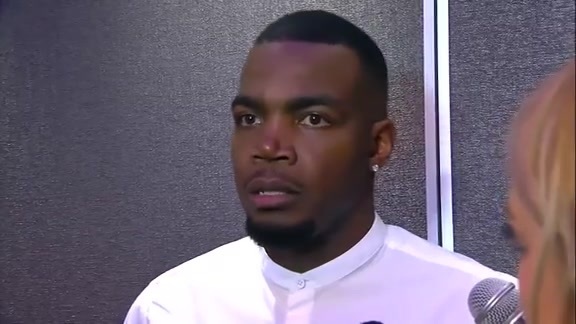 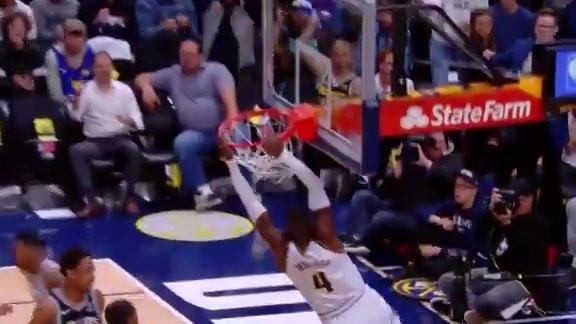 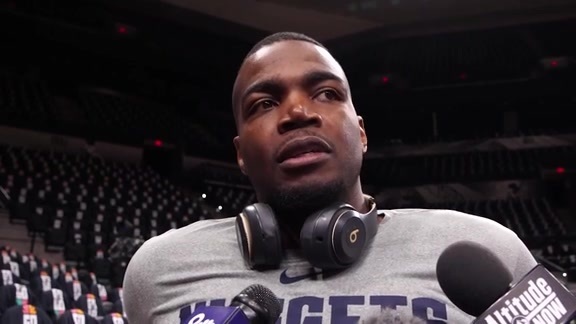 Paul Millsap discusses the team's confidence, playoff experience and more in an interview in San Antonio on April 18, 2019. 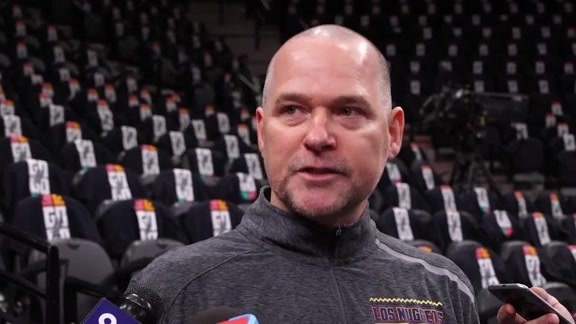 Coach Malone discusses plays made by Jokić and Harris, the upcoming game in San Antonio, Doug Moe's appearance and more in an interview on April 18, 2019. 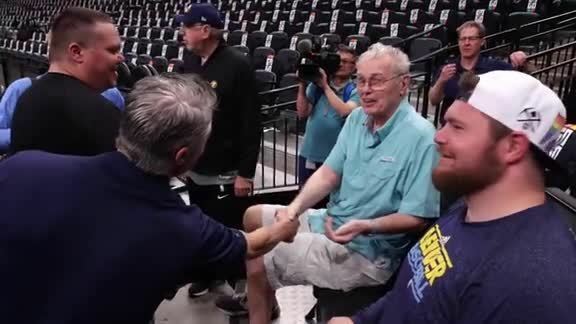 Former Nuggets coach, Doug Moe, joins the team for shootaround in San Antonio before game three of Nuggets playoffs. 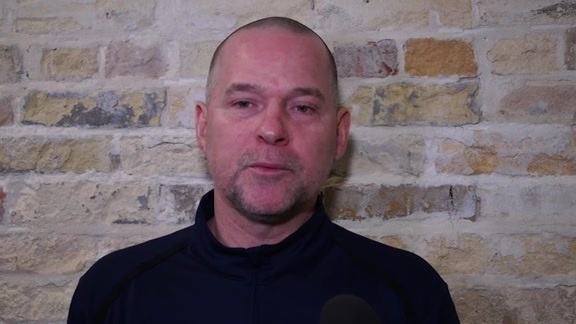 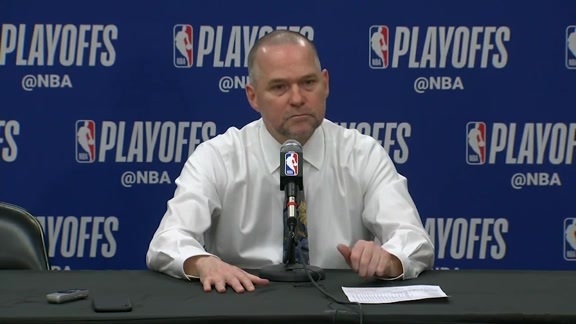 Michael Malone discusses the Nuggets playoff game three and what to expect in an interview in San Antonio on April 17, 2019. 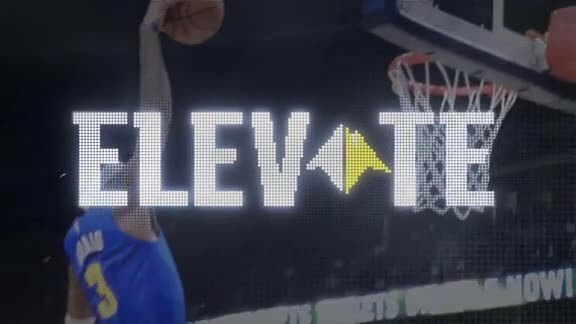 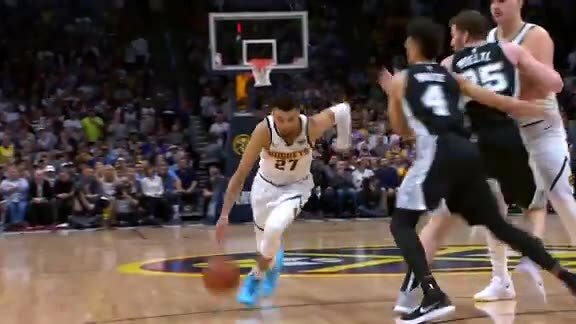 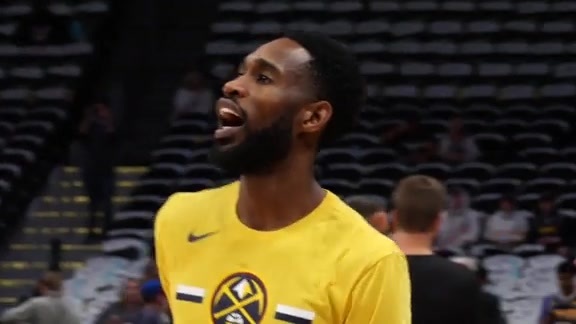 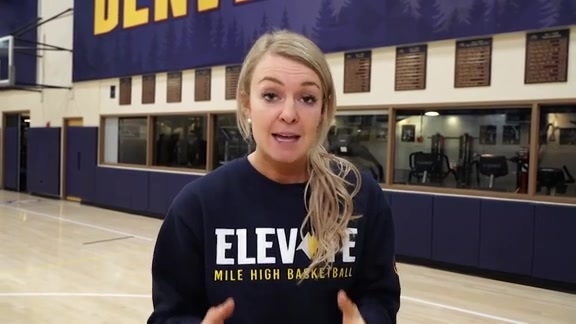 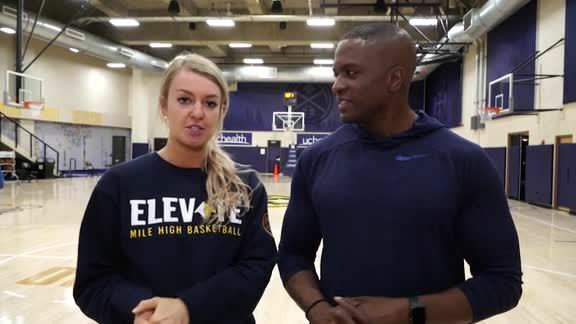 Get a behind the scenes look of the Nuggets playoff game two against the Spurs on April 16, 2019. 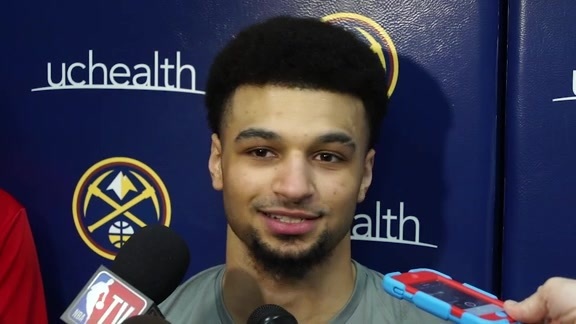 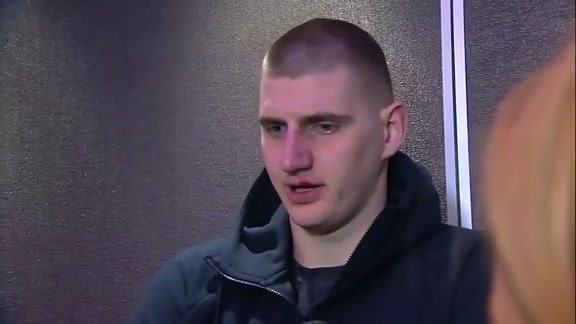 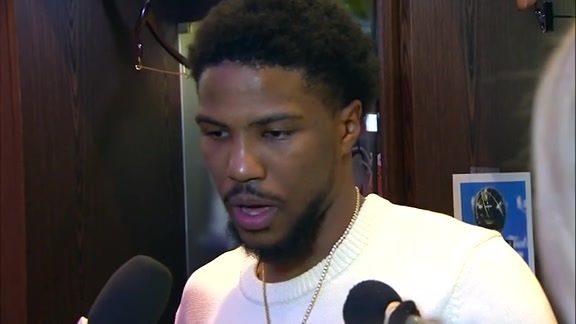 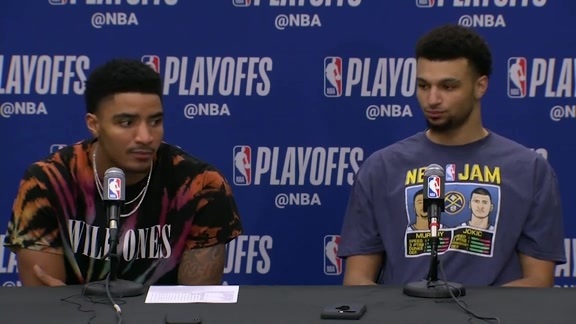 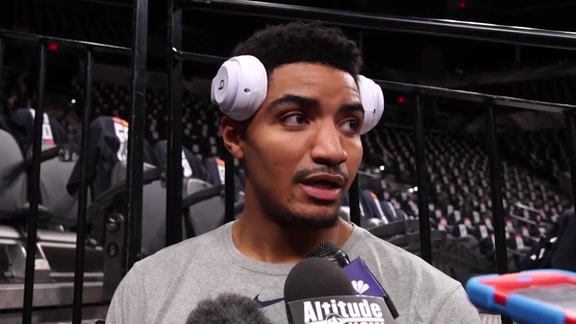 Jamal Murray and Gary Harris discuss the team's comeback against the Spurs, game mentality and more in their post-game interview on April 16, 2019. 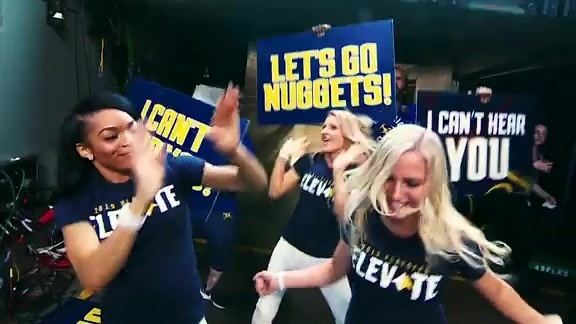 The Nuggets bring their money moves to the second playoff game against the Spurs on April 16, 2019. 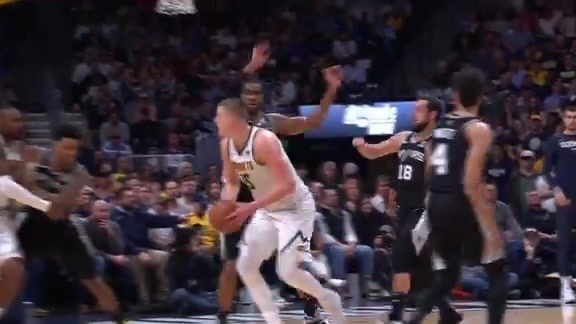 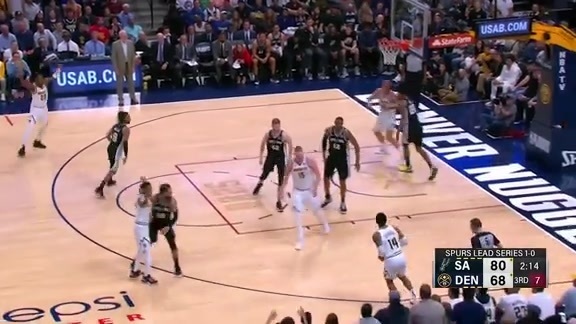 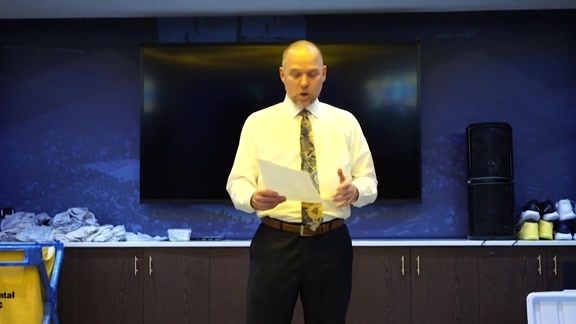 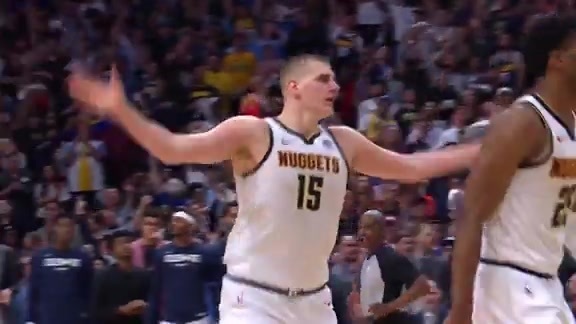 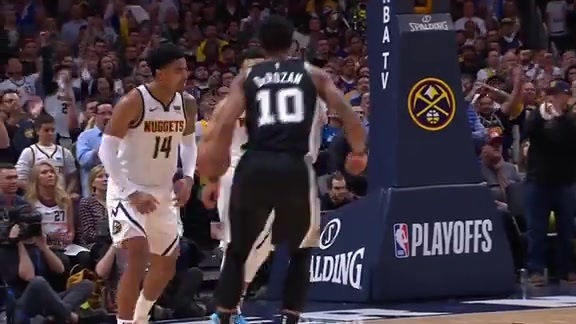 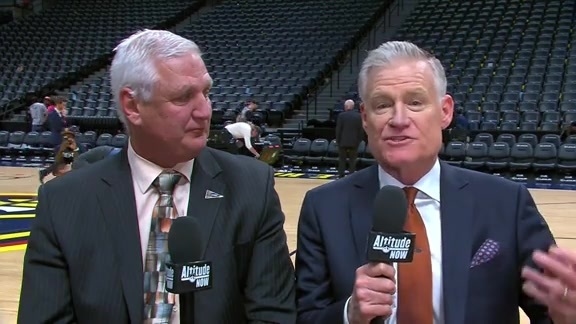 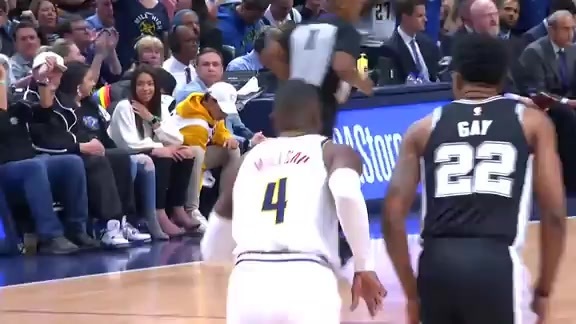 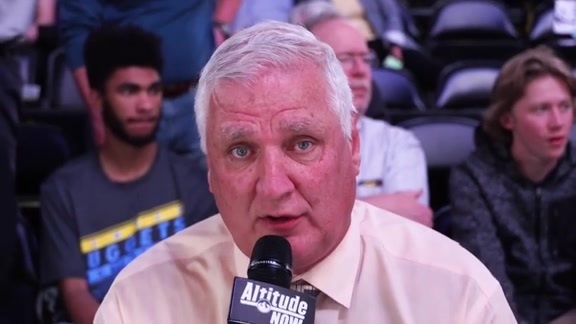 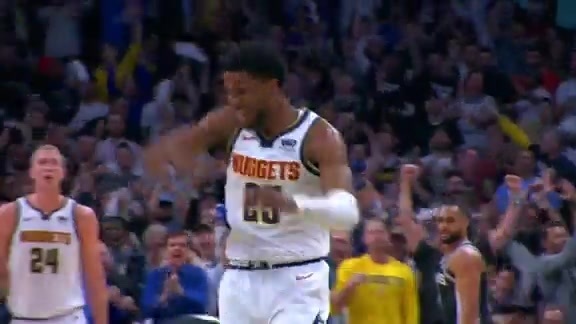 Chris Marlowe and Scott Hastings provide key takeaways from the Nuggets game against the Spurs on April 16, 2019.